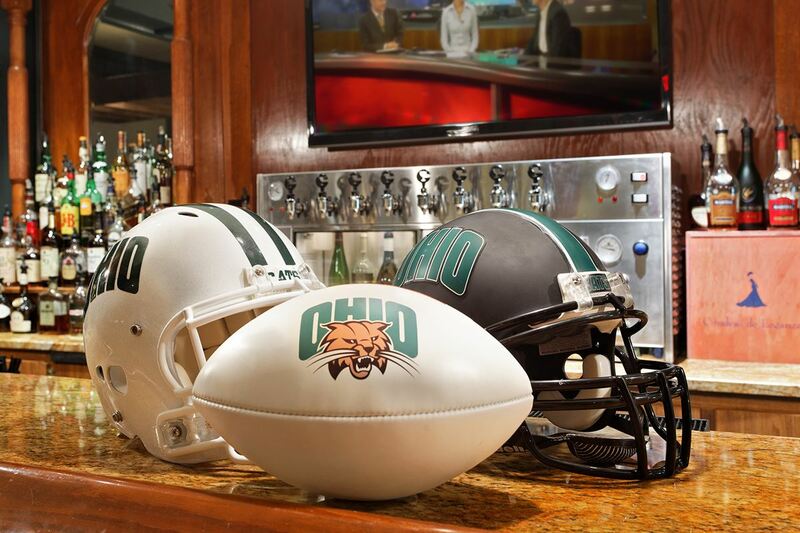 Our hotel is the gateway to Ohio University. Free Wi-Fi, award-winning dining, pet-friendly rooms, an outdoor pool, 24-hour fitness center—these are just a few of our amazing Athens hotel amenities. Perfect location for parents, students, faculty, or alumni to stay during their visit. Join us on Sunday, April 21st from 10am-2:30pm for our Annual Buffet, Egg Hunt, & Bunny Photo. Located directly on the beautiful campus of Ohio University, our Athens hotel delivers newly renovated and spacious accommodations you're sure to love. As the gateway to the University, our pet-friendly guest rooms provide all the comforts of home when you're in town. 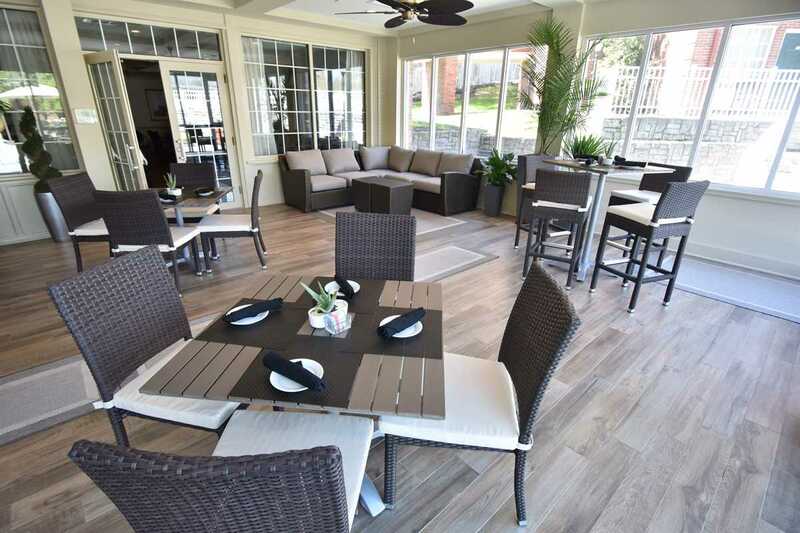 Once you've settled in, you'll see why Ohio University Inn and Conference Center tops the lists of places to stay in Athens, Ohio. Whether you're in town to visit the University, attend a conference or business meeting, or just enjoy a getaway, we are your ideal location for anything. Nestled in the foothills of the Appalachian Mountains, our hotel provides a modern atmosphere perfect for all guests, from alumni and parents of OU students to business and leisure travelers. We're the perfect setting for a picturesque wedding ceremony and reception or an unforgettable business conference. With more than 5,000 square feet of meeting and event space, we have the space you need. No matter what brings you to Athens, Ohio, University Inn and Conference Center will become your home away from home. Whether you’re an OU alum looking for a nostalgic way to celebrate your vows or you just appreciate the perfect wedding setting, we can plan something memorable for your wedding. Take advantage of these Value Perks when you book your next group of rooms at the Ohio University Inn during this limited promotional offer - ends July 1st! Ask about the additional perks we offer! I have stayed in numerous hotels in the Athens region, and without a doubt, the OU Inn is the best, by far. The staff makes you feel at home and the rooms are cozy and clean. You can't beat the location for all of the OU events. Thanks for a wonderful experience. I already have my next reservation done for my next visit to OU. This is a great location. So close to the campus. Just park your car and walk up the street and you are on campus. Great location for sporting events because the hotel is near them. Rooms were clean, staff friendly and helpful, and had a nice bar area. We had a wonderful experience at the OU Inn. The rooms were clean and very pretty. We enjoyed the convenience of the bar/restaurant right by the check in desk. Carrie at the front desk was also very helpful with providing directions and setting me up with cab services to the campus because I am not familiar with the university. I appreciated how helpful and friendly the staff were, it made me feel comfortable.